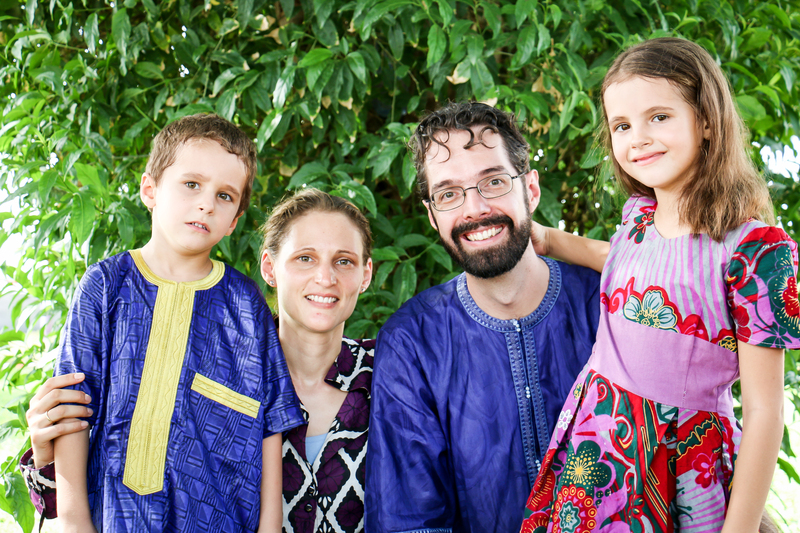 Jan and Tabitha and their two kids have been living in Senegal since 2012. They are involved in the international church in Dakar. Jan is working with Bernard Cissa, a popular Christian artist who’s music is well known in Senegal. Together they work on spreading the good message of Jesus with concerts and radio broadcasting. Tabith is a medical doctor in a Christian Clinic called Kery Yakaar (House of Hope). Jan and Tabitha are working with the Dutch branch of The Alliance, CAMA Zending who have been spreading the message of Jesus in Senegal over several decades. You can also join Jan and Tabitha in their mission through a financial gift! Description: Senegal medisch en gemeentewerk.